Billions of dollars have flowed into the EV sector over the past several years. To date, the economics of conversion from diesel have been extremely difficult for individual fleet operators to justify. Zeem has taken a completely different approach to drive widespread commercial electric vehicle adoption. We are pulling fleet operators, business owners, major corporations and government agencies together to create a lower cost, higher efficiency EV ecosystem. 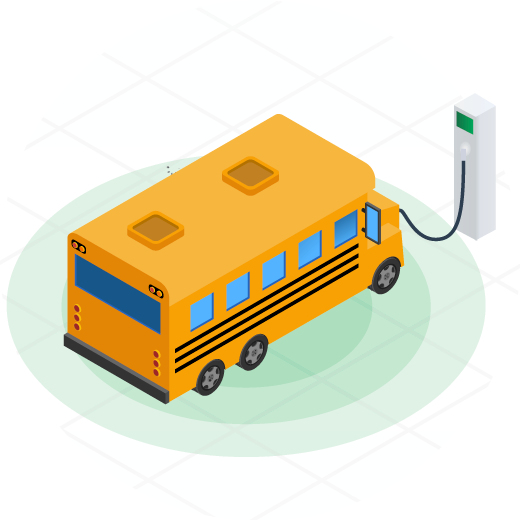 Now, zero emission solutions are well within the reach of all companies (both large and small), schools and municipalities. Commercial Electric Vehicles (CEV) are not a one size fits all solution. To date, no single CEV manufacturer has produced a suitably robust product line to adequately address the needs of an entire fleet. Customization is required based on specific routes, driver behavior, climate, serviceability, road conditions and many other factors must be considered when electrifying a fleet. 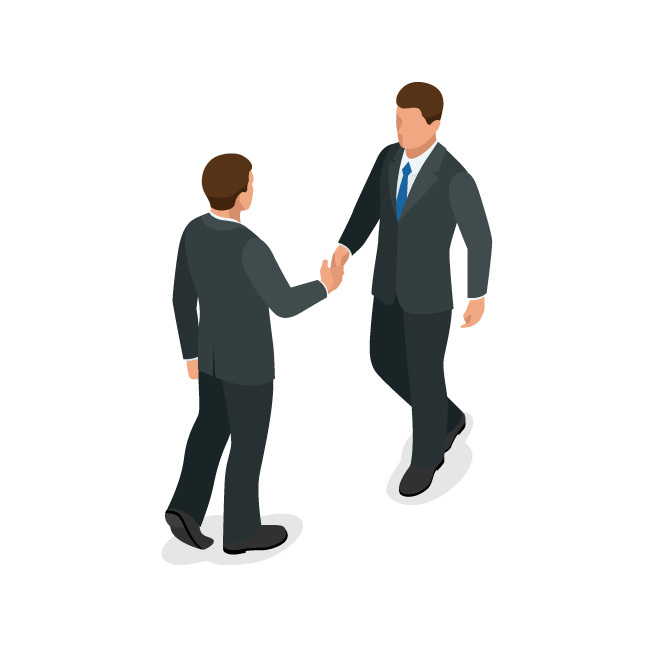 While still a relatively new entity, the principals of Zeem have longstanding relationships with all of the major players in the commercial EV business. We are THE trusted partner when it comes to anything related to zero emission solutions. Zeem is agnostic, only seeking the best product and partners to work with, deploying our capital in partnership with our customers, to build and support the ecosystem.